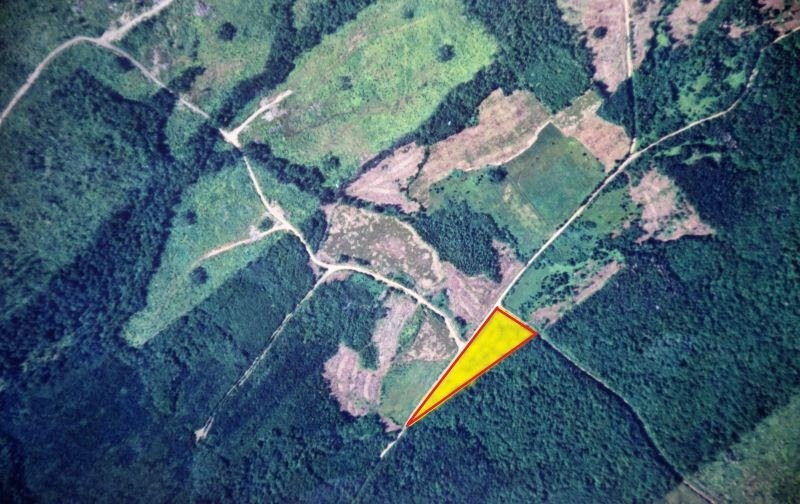 the Melrose Hill property in Inverness County. 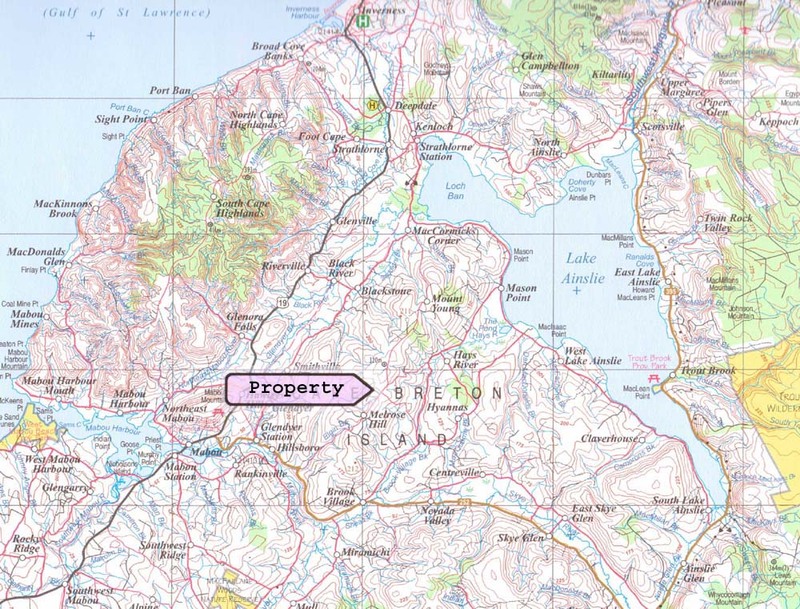 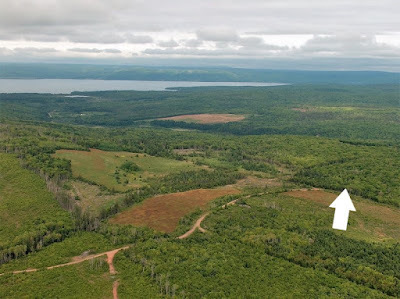 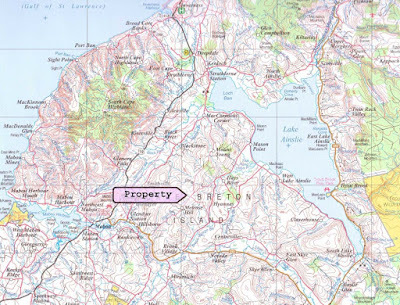 If you are looking for a remote property in Cape Breton this parcel of land is ideal. Located in the heart of Cape Breton, this 3.5-acre parcel of land is perfect for those looking for a simpler back-to-the-land experience with the conveniences of being accessible via a maintained road and having access to power. The listing price is $5,550 plus HST.